Budget bubble wrap envelopes – 12 sizes in stock now with custom sizes! 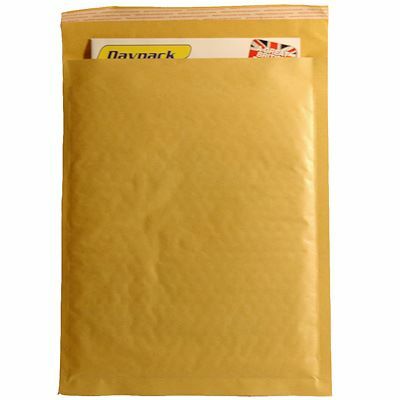 This great range of Davpack's own brand white bubble envelopes represents superb value. These are our cheapest option, but that doesn't mean they're not an effective protective postal packaging solution. We’ve designed these strong and lightweight envelopes to look after all your delicate and fragile goods. 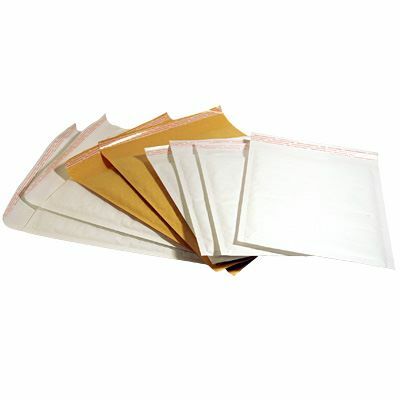 Each bubble envelope also has a strong and reliable seal for total security. With 12 standard sizes available for immediate dispatch and up to 30% discount when you buy in bulk! 12 convenient sizes at hard-to-beat prices! 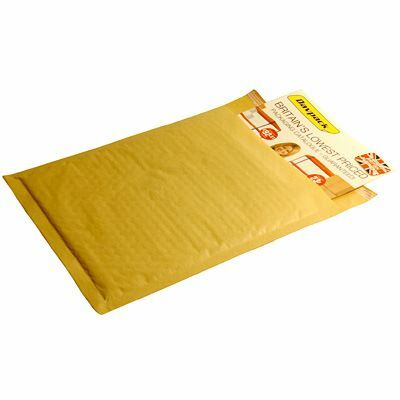 Also available in gold Our lowest priced padded envelopes! Save up to 30% on large orders!